This idea was inspired by Mama Jenn's Magic Painting / Color Wheel activity. 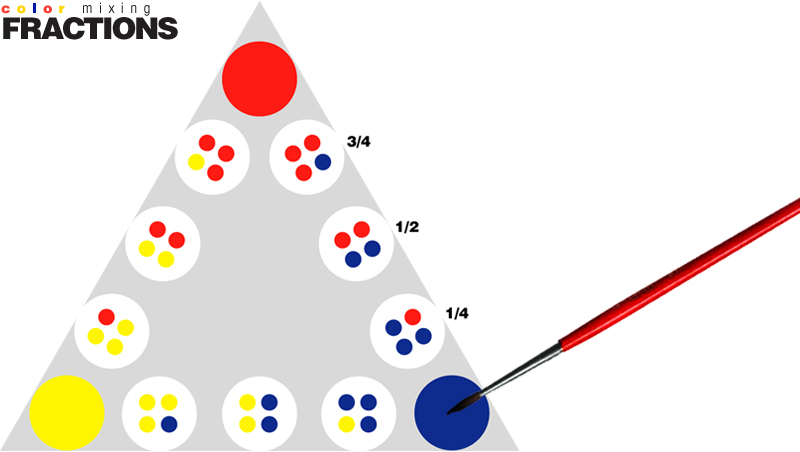 Kids explore primary, secondary, and tertiary colors, while learning fractions! Check out her site for a free printable. Plus, see how you can do this activity with food coloring and paper towels.